This little guy has already had quite the life at just four months old! Born 10 weeks early and weighing in at just 2lbs, 13oz, Baby Henry spent his first months in the NICU at Fletcher Allen. He battled two different infections during his stay but was finally able to go home with his parents at the end of June. Now at a solid 11lbs, Henry is happy, healthy and strong! We were so honored to capture his first photos for his parents, who still fondly remember when his little legs were the size of their pinkies. Here’s a peek at this handsome boy, 128 days new! 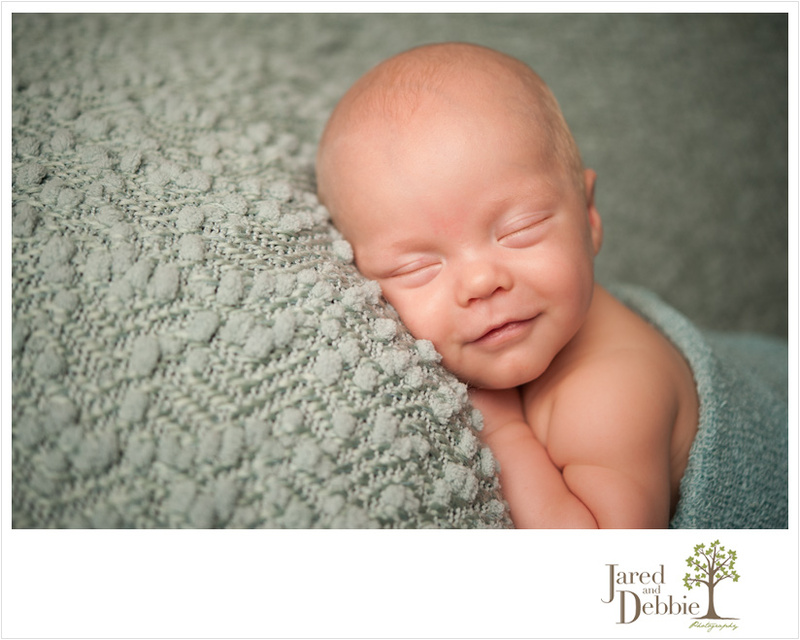 Stay tuned for more images from Henry’s newborn session! © 2019 Jared and Debbie Photography|ProPhoto Photography Website by NetRivet, Inc.